Early Sno-Way plow designs used an easy-on, easy off plow mount system – the first to remove the complete plow and power pack unit from the vehicle. 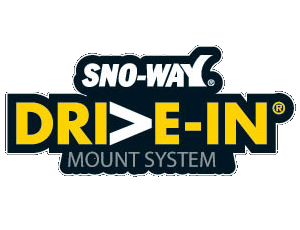 Today, Sno-Way has built on its reputation for efficient, innovative technology to provide an easy-to-use, super fast Drive-In Mount System. 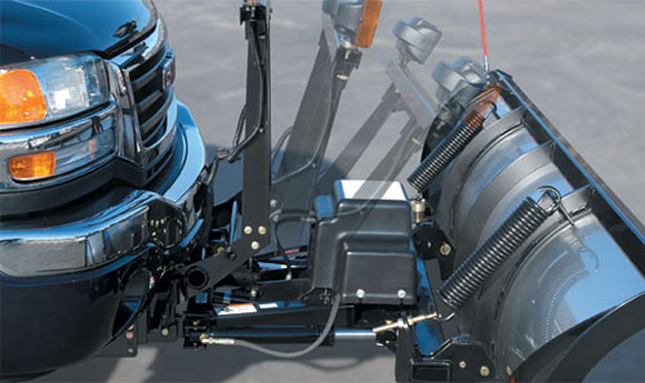 Connecting the plow to the subframe is fast and easy.